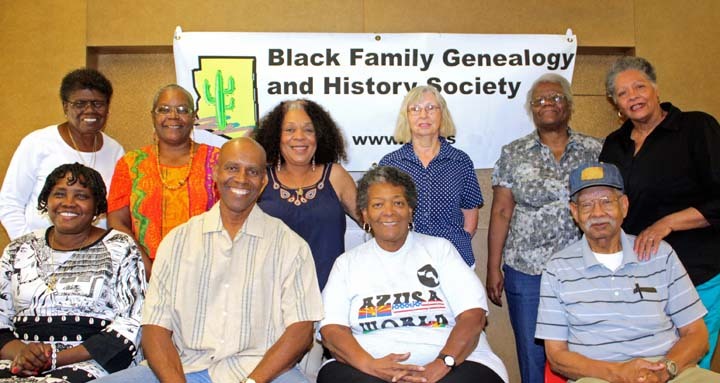 The Black Family Genealogy and History Society (hereinafter, BFGHS) does not collect personal information about visitors to our Website unless you choose to provide that information to us. When you register to receive email, donate, or provide information to join our membership, we collect your name, email address, and other personal identifying information that you submit to the Website. The BFGHS will use that information to respond to your message, to help us get you the information you have requested and to better serve you. This site makes blogs, vlogs, chat rooms, forums, message boards, and/or news groups available to its users. Please remember that any information that is disclosed in these areas becomes public information and you should exercise caution when deciding to disclose your personal information. BFGHS reserves the right to modify and/or delete postings for clarity, appropriateness or any other reason. When you register on the Websites, cookies also allow us to save information so that you will not have to re-enter it the next time you visit. Many content adjustments and customer service improvements are made based on the data derived from cookies. The BFGHS Website uses third-party vendors, such as Google Analytics, to place cookies and analyze the information collected by cookies. No personally identifiable information is collected. Information that we collect from cookies will not be used to create profiles of individual users and only will be used in aggregate form. The data is retained for as long as necessary to support the mission of the BFGHS Website. This site has security measures in place to protect the loss, misuse and alteration of the information under our control. BFGHS (bfghs.org ) will never sell or share your personal information with anyone, for any reason without your express written consent.